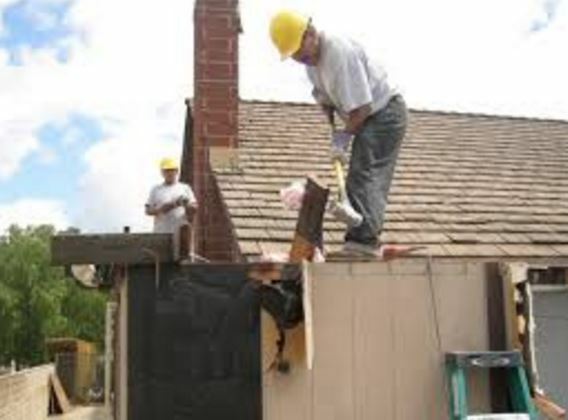 ​What demolition services do we offer in Grand Rapids? Property Management Services: Clearing your piece of property is no longer a difficult task. Whether you want to bring down unused buildings or you perhaps want to level down any unwanted structures, you need to work with the professionals. Building/House Demolition: We help you to bring down any building or houses within your property. In particular, we use special procedures and techniques to bring down the buildings. ​In this way, our demolition procedures do not cause any compromise to any buildings or properties that are close. Chimney Demolition: Furthermore, we also handle interior demolition services such as chimney demolition. In most cases, the chimney is designed to be a rigid structure, which often makes it difficult to bring down. This is why we ensure that we bring down the chimney without affecting other areas of the property. 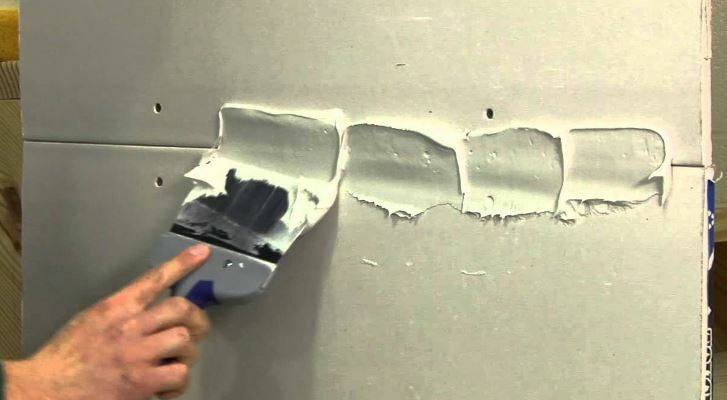 Concrete Breakdown & Removal: Even more, we also concrete breakdown and removal. 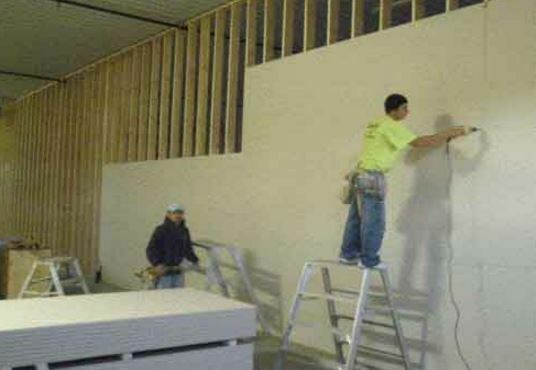 This process involves the breakdown of floors and walls, which are made up concrete. We have special machinery and trained professionals who help you prepare your floors for a new project. Debris Cleanup: Our staff members can clean your property and work to ensure that land is ready for any land development procedures. Emergency Services: As a reliable property management service provider in Grand Rapids, we also provide emergency services for our clients. In fact, we have a telephone line available for making direct calls, whereby clients can receive free advice and information. Garage Demolition: Do want to get rid of an unused car garage? Then we can also help you bring down the car garage, and without compromising any other aspect of your property. Land Cleaning: We also help you to clean your land through various procedures. 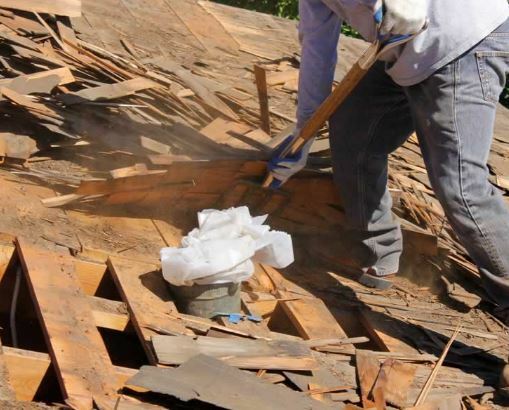 For instance, we can use land demolition or debris clean up techniques to help you reclaim the property. Land Leveling On top of that, we are also competent in leveling any structures or buildings that exist in your property. Some of the techniques used to level the buildings include the use of bulldozers and physical blasts as well. The process is conducted in a safe manner, and to ensure that we don’t compromise the value of the property. What other types of demolition services do we offer? Pool Removal & Fill-in An important of our extensive property management services include pool removal and fill in services. In particular, we help you remove any unwanted swimming pool structures that exist in your property. Furthermore, we can also perform fill-in procedures, whereby we refill the given pool area through land reclamation techniques. Finally, managing your property is a venture that requires you to make good choices. As a reliable house demolition and land leveling service provider, you can count on us to help you meet your goals. Our team of staff are professional and well trained. Besides that, we are highly experienced in property management in Grand Rapids, Michigan, and we urge you to give us a call today.